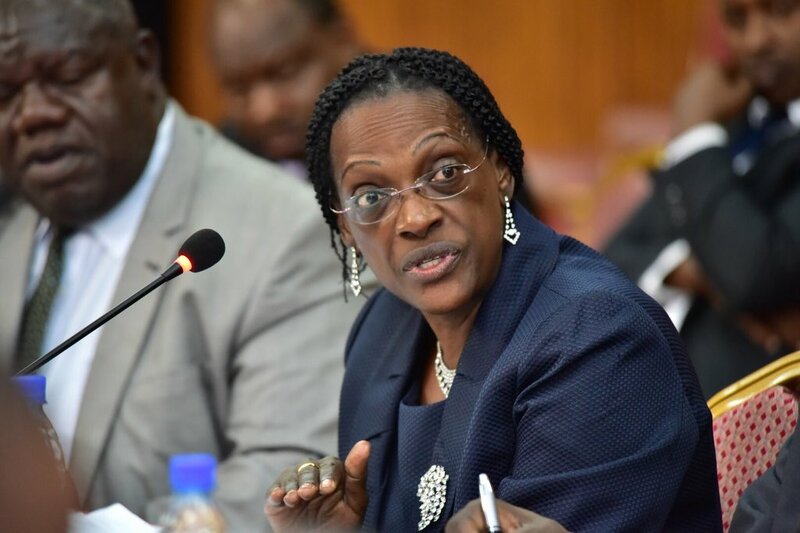 The committee of Parliament investigating the Central Bank over the sale of seven defunct banks has pinned former Executive Director Bank Supervision at Bank of Uganda, Justine Bagyenda for solely taking a decision to sell the Global Trust Bank (GTB) in 2014. 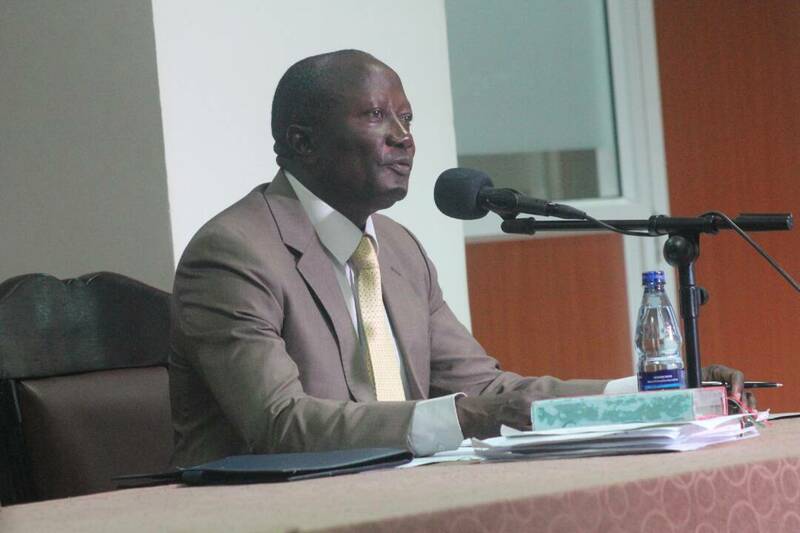 This was Thursday while the committee on Commissions, Statutory Authorities and State Enterprises (COSASE) was interfacing with the Bank of Uganda officials in the ongoing probe into the irregular sale of seven defunct banks. 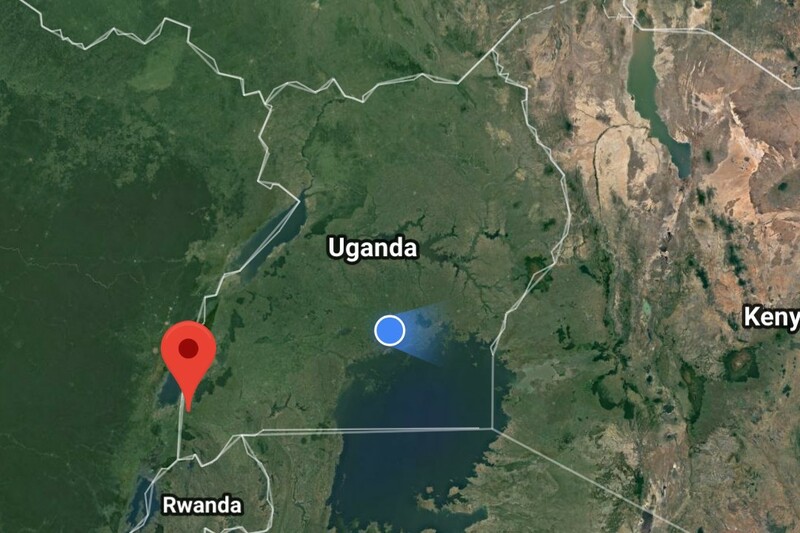 It emerged during the probe hearing on Thursday that Bagyenda did not only solely sign off the sale of GTB but also shared confidential documents of the financial status of the said bank to the fellow competitor, DFCU which later acquired the bank. This however did not surprise legislators on the committee given that GTB was sold one hour after its closure. The committee learnt that the Central Bank represented by Bagyenda entered into a purchase agreement with DFCU on July 10, 2014 before the Bank of Uganda could even liquidate Global Trust Bank which was a victim 15 days later. “Did you have consent from Global Trust Bank whose information you were disclosing? 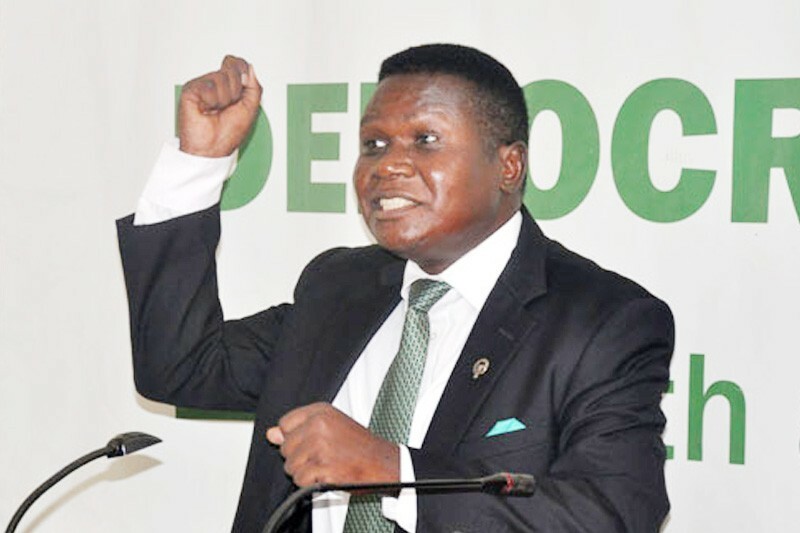 And why did you disclose affairs of a financial institution with another bank in contravention with Bank of Uganda Act to unauthorized people?” asked Busiro East MP, Medard Sseggona. Bagyenda was further quizzed why she solely signed the sale off agreement without consulting the Governor. 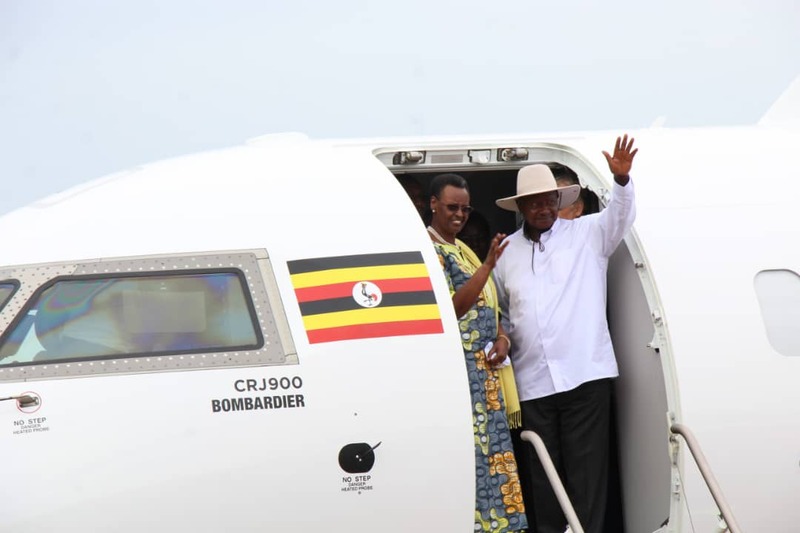 In response, Bagyenda said this was because she was acting under the assumption that the legal team which was focal in running the exercise, had done the relevant consultations. According to the Bank of Uganda Act, it is only the Governor and Deputy Governor who with the Secretary to the Board as witness can authorize closure and sale of a bank. 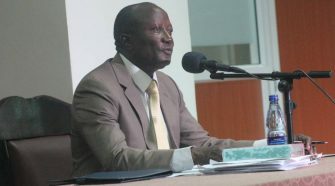 The Committee Chairperson, Abdul Katuntu commented that by selegatude a constitutional office, Bagyenda committed an illegality. “A constitutional office can never be delegated, nobody can preside over functions his functions unless the constitution allows. 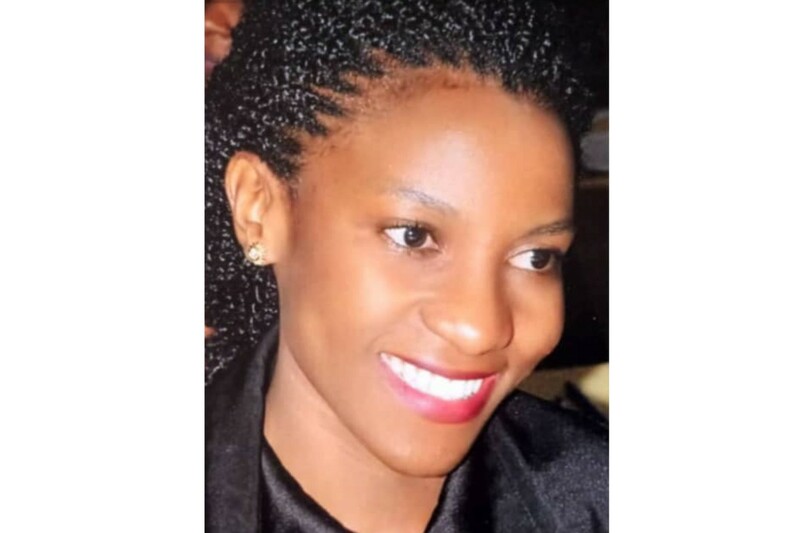 So, Bagyenda committing the bank isn’t only irregular but illegal, it makes it worse that she is disclosing confidential information to a competitor, who she eventually sells the bank to,” Katuntu said. However, Bagyenda noted that she did so well knowing that it was a practice of the bank to foward documents with the approval of the Governor and the Board and that she assumed the sale had gone through the same process. “I have never taken a single decision to close a bank that is never drawn by legal counsel. I assumed that they did all the necessary consultations with the Governor and the Board,” Bagyenda told the committee.